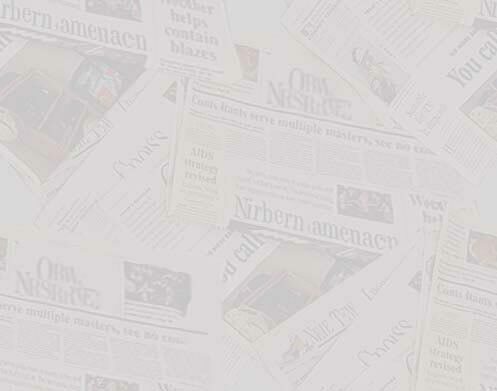 Chris Trenkmann arrived at WDBO-AM 580 in 1992 in the NewCity Communications era during the thick of the presidential campaign, and his first assignments included political coverage of Bill Clinton, Ross Perot, and Jesse Jackson. He came from NewCity station WSYR-AM 570 in Syracuse, New York. 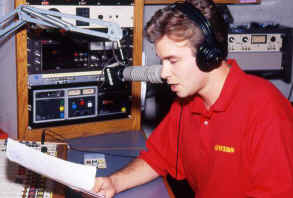 Originally a news reporter during the early morning and afternoon drive times, Chris eventually became WDBO's afternoon news voice from 1994-1997. 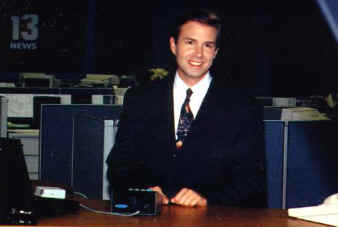 He later joined Central Florida News 13 in its inaugural year in 1997. In 1998, he left Orlando to anchor morning news at the Scripps-Howard TV station WEWS in Cleveland, Ohio. 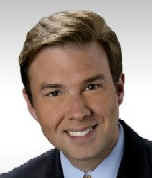 In 2000, Chris joined CBS station WBBM-TV in Chicago, and returned to Orlando at WKMG-TV in 2002. 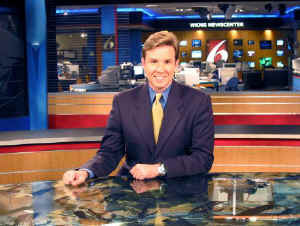 He now appears during the channel 6 early evening news programs and anchors the weekend news.